SAN DIEGO -- A retired U.S. Navy captain has pleaded guilty, while another former Navy officer was sentenced to 17 months in prison in a wide-spanning Navy bribery scandal involving a Malaysian defense contractor. Jeffrey Breslau, 52, of Georgia, pleaded guilty in federal court in San Diego on Thursday to a criminal conflict of interest charge. So far 33 people have been charged in the case. Leonard Francis, nicknamed "Fat Leonard," paid Breslau to ghostwrite his emails. 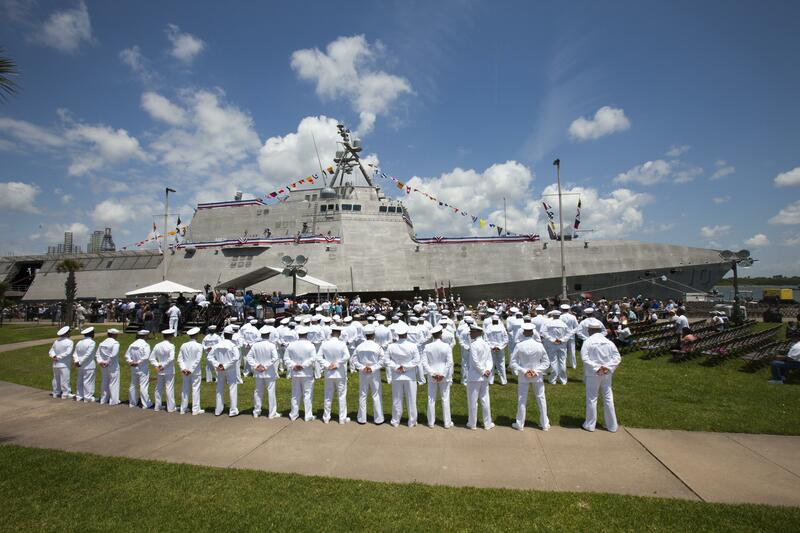 Prosecutors say Francis overbilled the US Navy by more than $35 million for services for ships. Francis, whose nickname comes from his wide girth, bribed Navy officials to help him overbill the Navy for fuel, food and other services his company provided to ships docked in Asian ports, according to prosecutors. The bribes allegedly ranged from cash and prostitutes to Cuban cigars and Spanish suckling pigs. David's lawyer, Eliot Krieger, said the sentence was fair. "I think the court understood that Mr. David took responsibility for his action and understood the seriousness for what he did," he said, adding that otherwise his client "has led an exemplary life." Breslau's lawyer did not immediately respond to a request for comment.